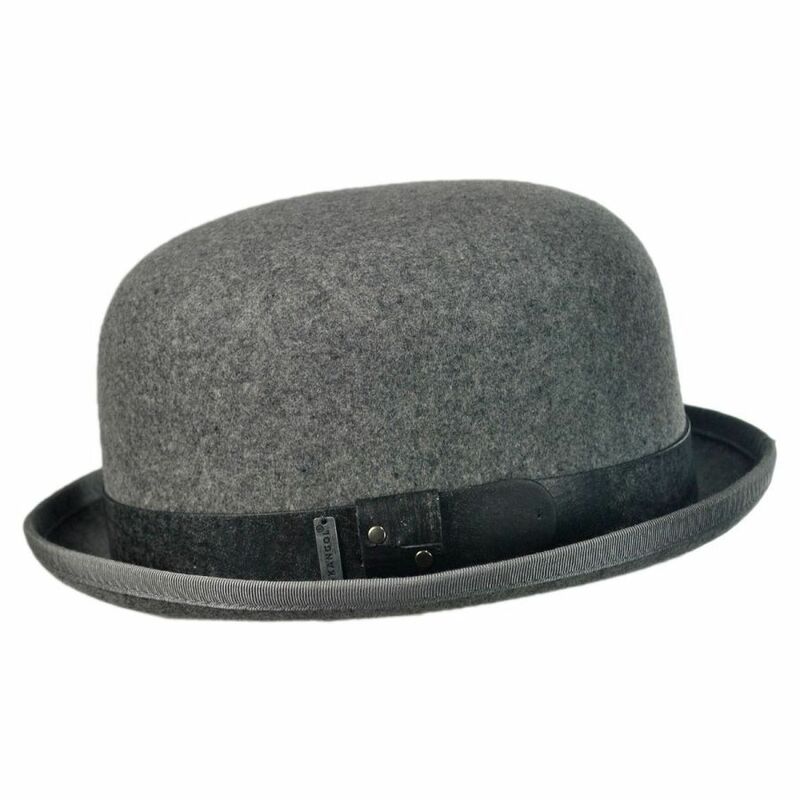 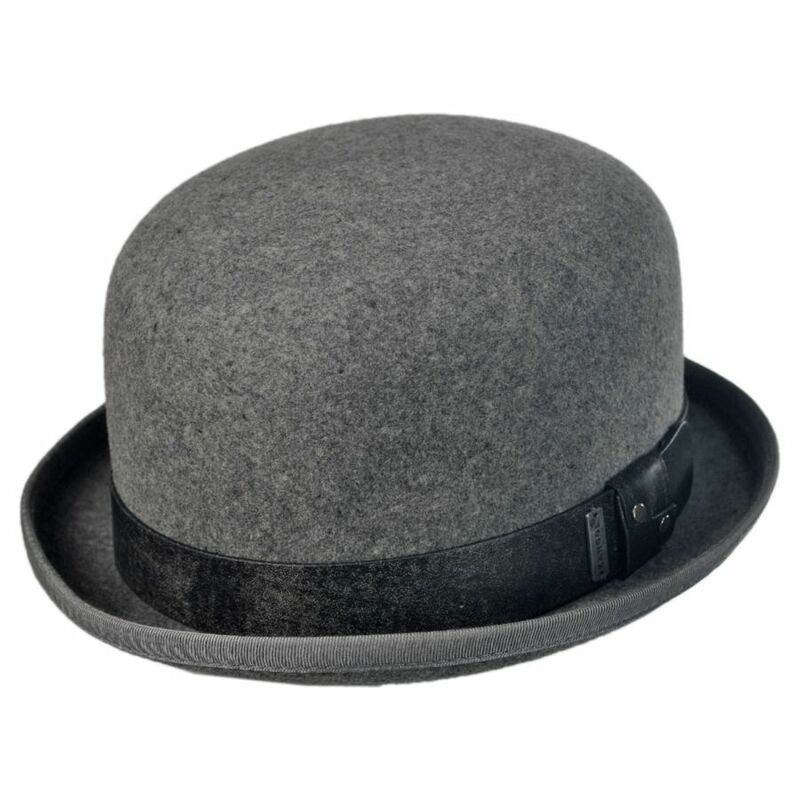 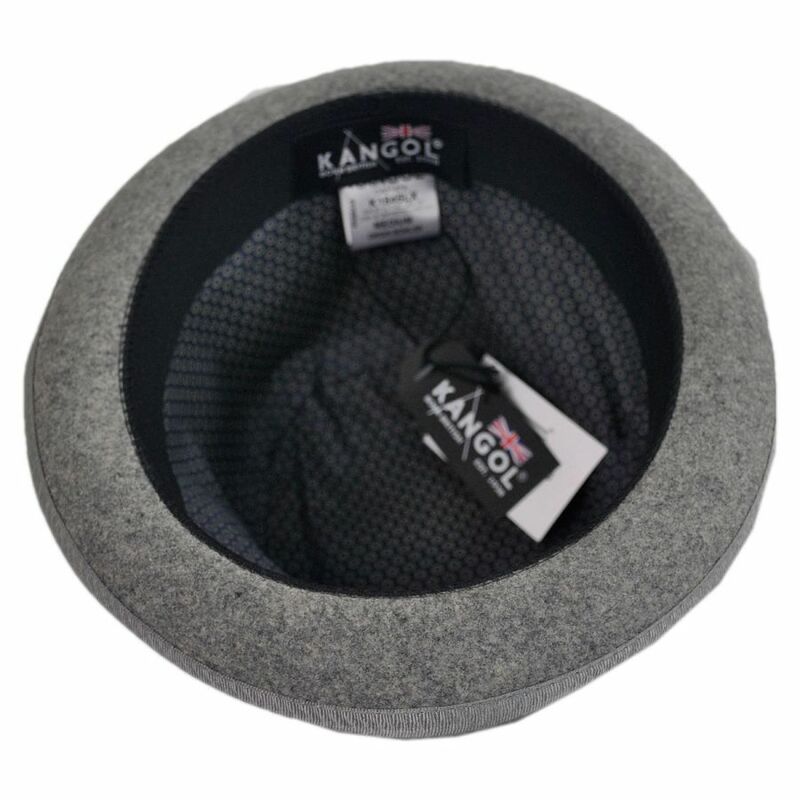 Introducing the Origin Bowler by Kangol. 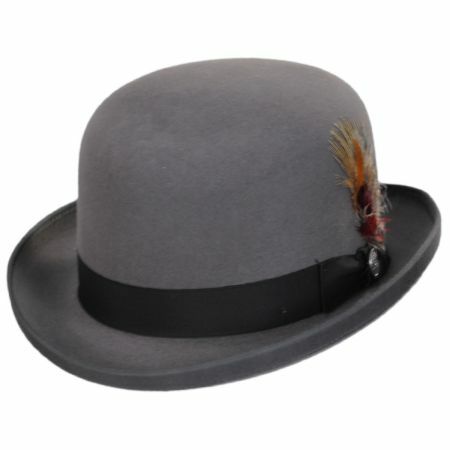 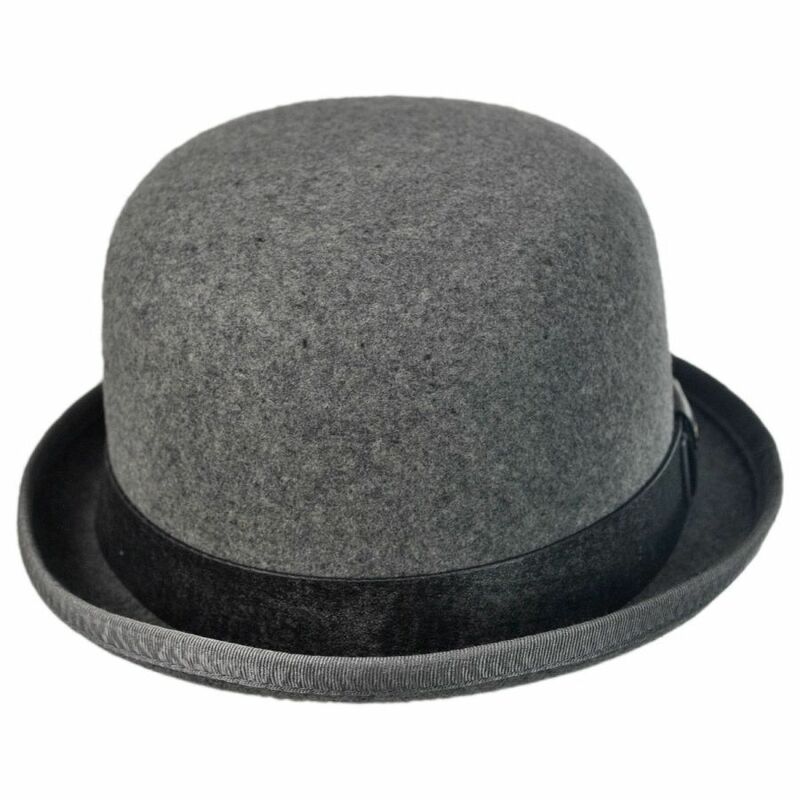 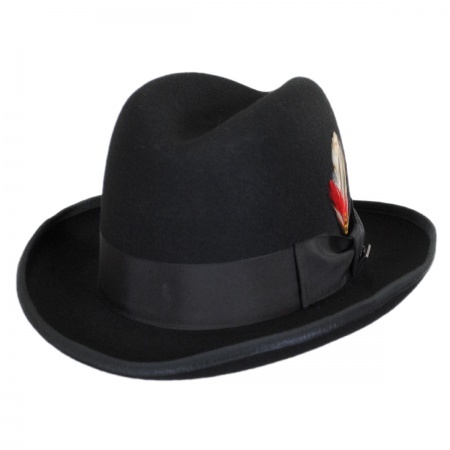 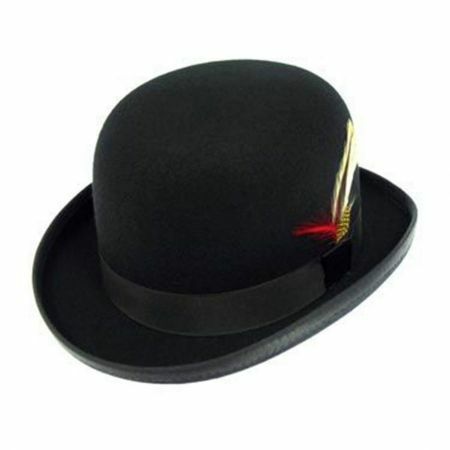 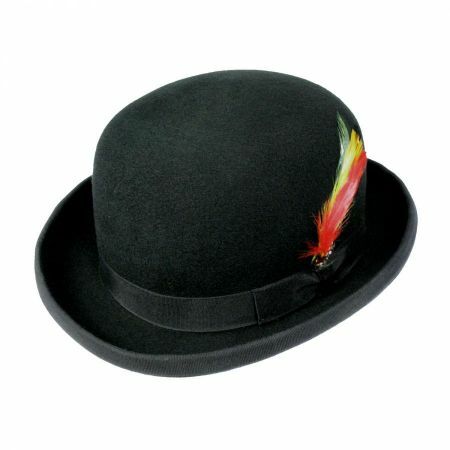 This is a lovely derby for those searching for a super stingy brim. The detailing on the hat band makes it a unique piece and with the lining you don't have to worry about your head getting cold.